The strategy stipulates the formation of the so-called Net Assessment Unit which will deal with the British military’s capabilities to contain threats emanating from what London sees as hostile foreign states, including Russia, Iran, and China. 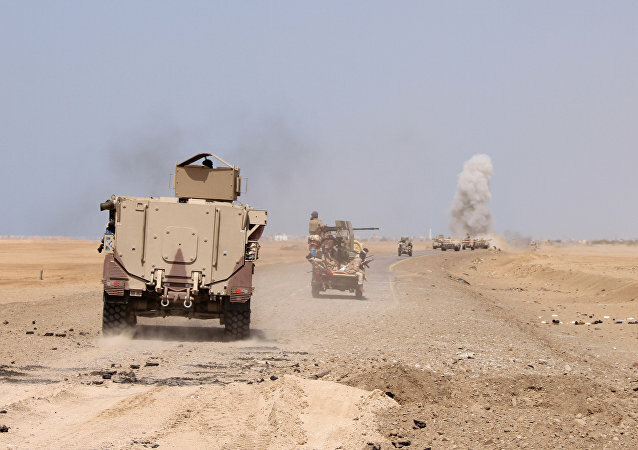 MOSCOW (Sputnik) - Yemen's Counterterrorism Unit (CTU), built with the help of the United States and the United Kingdom, was unable to fulfill the functions it was designed for, a report commissioned by UK-based charity Oxford Research Group said. Hands-free highway driving is expected to become available to more drivers in the near future. 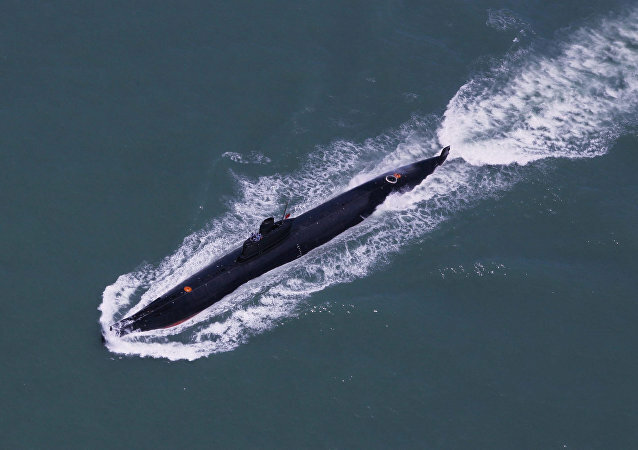 China’s South Sea Fleet has set up its first marine salvage and rescue squadron aimed at improving the People's Liberation Army (PLA) Navy’s fighting capabilities as the service seeks to beef up its presence in the region’s disputed waters. 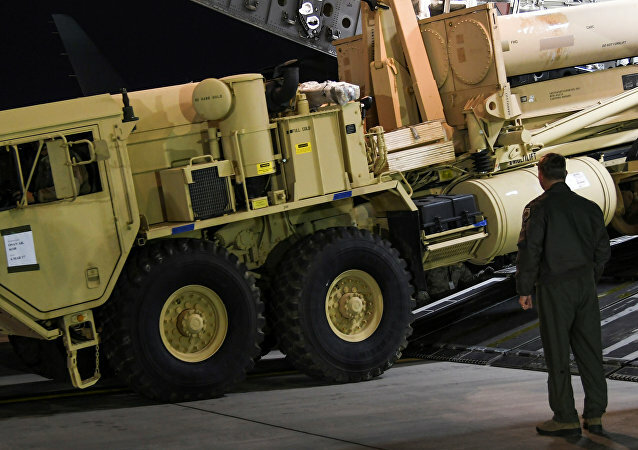 South Korea plans to install additional THAAD system units despite the current environmental impact assessment, the Defense Ministry said on Thursday. Commenting on the establishment of special strike groups within the Russian Airborne troops, Moscow-based military expert Viktor Litovkin told Sputnik that this status is related to those units which have reached the highest level of military skill. Syrian Armed opposition units to leave Homs within 6-8 weeks, the province's governor Talal Barazi said Monday. Russia and India sought to conclude the construction of units 5 and 6 of the Kudankulam nuclear power plant (NPP) before the end of the year. Russian President and Indian Prime Minister launched on Saturday the second unit of the Kudankulam nuclear power plant (NPP) via videoconferencing. 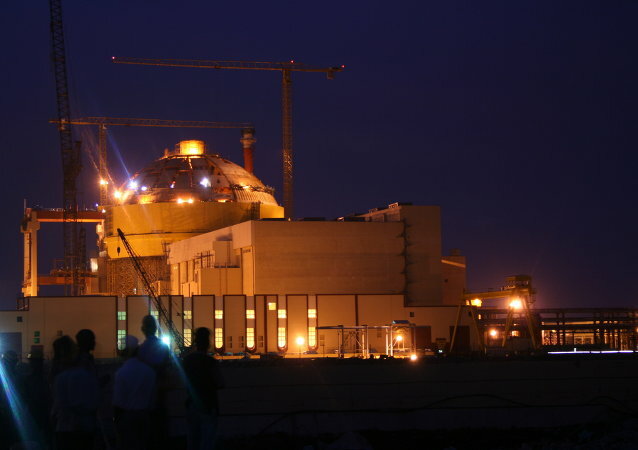 The construction of the second nuclear reactor at the Bushehr power plant in southern Iran will begin in the third quarter of 2019, an official with Russia's state nuclear corporation Rosatom, involved in the project, said Sunday. The sixth unit of Russia's Novovoronezh nuclear power plant has started producing electricity. 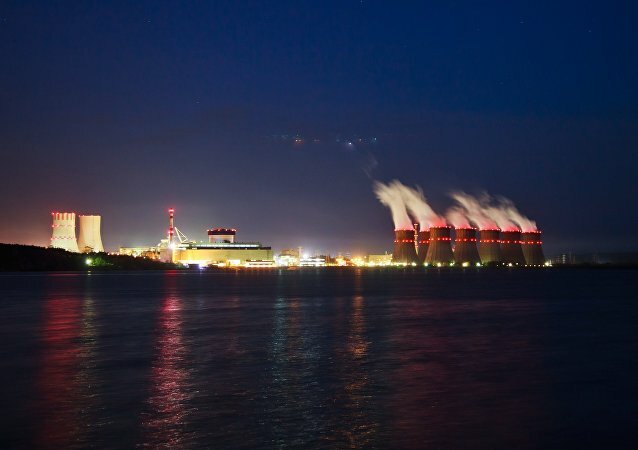 A third-generation reactor at the most powerful nuclear power unit in Russia's atomic energy network is expected to begin generating electricity by August, Aleksandr Shutikov, the deputy general director of the Rosenergoatom operating company, said. The opening ceremony of the new headquarters of the NATO Force Integration Units (NFIUs) took place on Monday in the Estonian capital of Tallinn and the NFIU is now ready to operate at full capacity, the Estonian Defense Forces' General Staff said. A number of influential Kurdish and Assyrian political parties have reportedly broke away from a Syrian opposition bloc, which labeled them ‘traitors’ and ‘terrorists’ and refused participation in peace talks. The UK's terror threat level remains at "severe", meaning a terrorist attack on British soil is extremely likely. Meanwhile, a leaked document reveals that the number of units able to respond to a so-called "dirty bomb" will be scrapped on New Year's Eve. The UK's elite special forces - the SAS - has been accused of being "out of control" and indifferent to death and injury in the wake of the death of three SAS reservists during an exercise in very hot weather in Wales, in 2013. An unidentified drone reportedly conducted surveillance on NATO's large-scale military exercises in Estonia codenamed Siil-2015 (Hedgehog-2015). 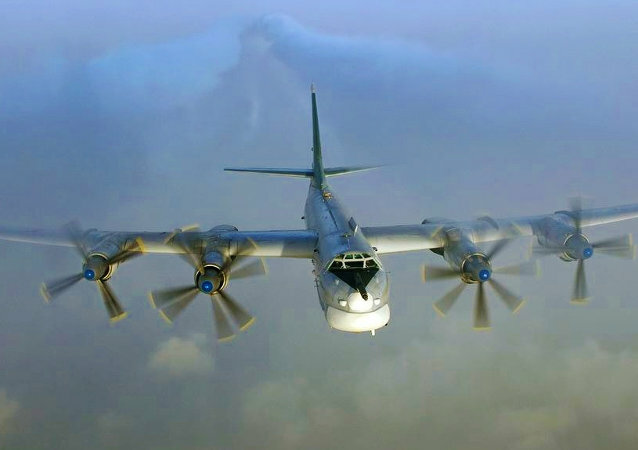 Russian Tu-95MS bombers have started exercises in Russia's Arctic North to test the combat readiness of the country's air defense alert force. 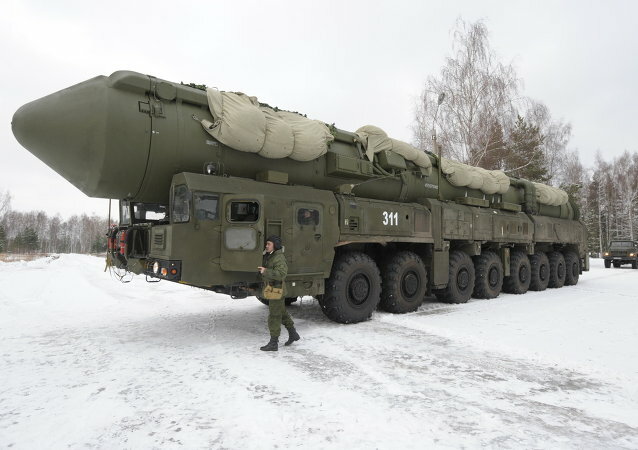 This year's Victory Day Parade on Moscow's Red Square will be the first to feature Russia's Yars intercontinental ballistic missile systems. 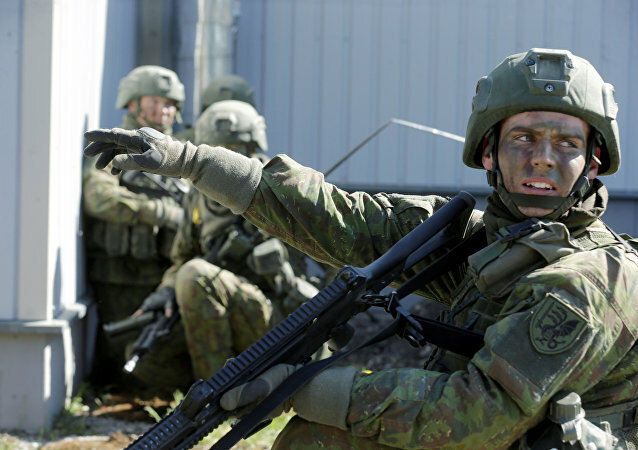 Finland and Sweden could form a joint army brigade or a naval unit.